This is one of my favorite quotes. Fitting, for sure! 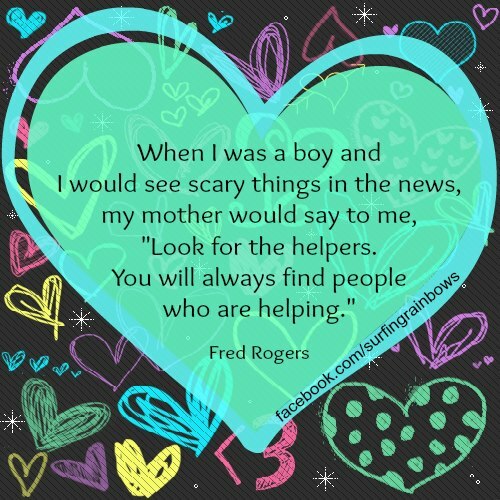 It so fits yesterday’s events … and is deeply reassuring.